Ambarish Mitra, the founder of imploded startup Blippar, has registered a new augmented reality company. His previous company, Blippar, was an augmented reality startup that collapsed after struggling to raise further funding. Blippar raised more than $130 million and boasted of its high valuation, but insiders said the company lacked strategy and bungled acquisition offers. Mitra's new company, Augmented Reality Labs, appears to have direct ties to Blippar. What is left of Blippar is currently up for sale, and it is possible Mitra has acquired some parts of the company. The founder of imploded augmented reality startup Blippar is back with a new company, filings show. Ambarish Mitra, CEO and cofounder of Blippar, registered a new entity in the UK called Augmented Reality Labs on Monday. He is currently the only person listed as an officer at the company. Little detail on Augmented Reality Labs is available from the filings, although the company describes its activity as "information technology consultancy." Its registered address is a PO box in Weybridge, Surrey. The filings suggest that Mitra isn't done with the augmented reality industry yet, despite Blippar's high-profile collapse. Blippar fell into administration - the UK's version of Chapter 11 bankruptcy - in December, saying that it was unable to raise sufficient funds thanks to a dispute between two of its investors, thought to be Candy and the Malaysian fund. What remained of the company went up for sale, with bids on its assets closing on January 11. The company had been hailed as a pioneer in the nascent augmented reality space before the likes of Snapchat or Pokemon Go took the concept mainstream. It raised more than $130 million from backers such as British property tycoon Nick Candy, Qualcomm Ventures, Lansdowne, and Malaysia's sovereign wealth fund Khazanah. Sources told Business Insider that the company struggled to nail down its strategy, deprioritised its revenue-making arm, and bungled opportunities to be acquired by bigger firms such as Snap. The company was often described as a "unicorn" worth more than $1 billion, and was frequently ranked alongside the UK's most successful startups, but multiple insiders disputed that valuation. It is possible that Mitra has acquired some of Blippar's assets, and that the new entity is essentially Blippar 2.0. Blippar's administrators, David Rubin & Partners, told Business Insider there would be an update on the company in the next few days, but declined to give further detail. There is one indication that Augmented Reality Labs is directly connected to Blippar. The filings list "AR.co.uk" as the company's web address.  That URL points to a blank website but, Business Insider found, the domain was registered by Blippar's chief technology officer Omar Tayeb in September 2011. The records also show that the domain name's servers belong to Blippar. Mitra could not immediately be contacted for comment. Business Insider reported that Dan Wagner, founder of collapsed startup Powa and CEO of new firm Rezolve, was considering a bid for Blippar's assets. A former executive from Layer, which sold to Blippar in 2014, also said he was considering putting in a bid to buy what was left of his company. Have a tip about Blippar or another company? 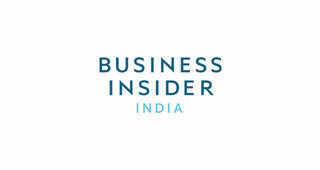 Contact the reporter by email at sghosh@businessinsider.com or via Twitter DM to @shonaghosh.